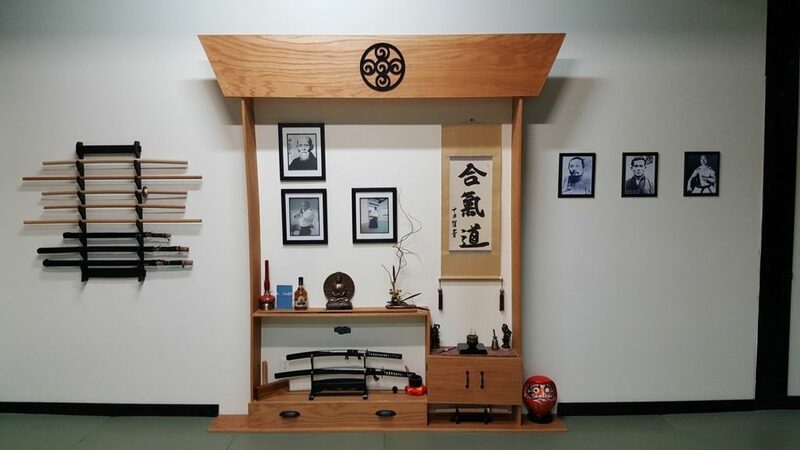 I guess that is should have explained that I was recently at a weekend seminar at Kyoseikan Dojo, in Grand Rapids, MI. 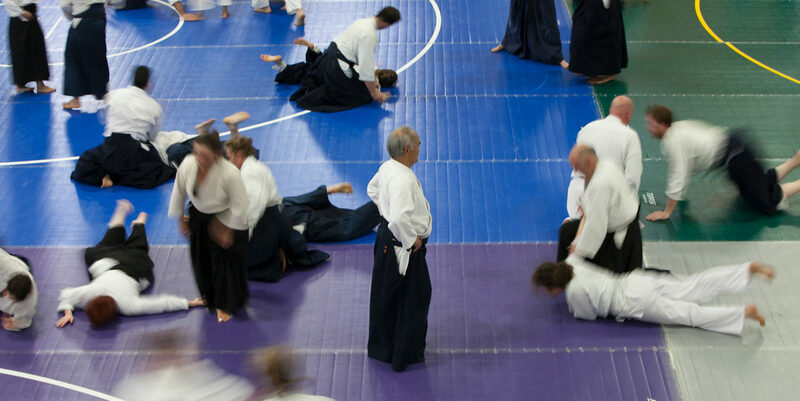 The training and practice were just great, plus we had shodan, sandan, and yondan testing, which was fascinating to watch. Thankfully, everyone passed. We also had promotions presented and Lizzy Lynn, Shihan, flew in from California to share her deep wisdom. A very good weekend. I was also asked to write a poem commemorating this event. This is my attempt to give a great seminar its due. Hopefully, I got some of it right.